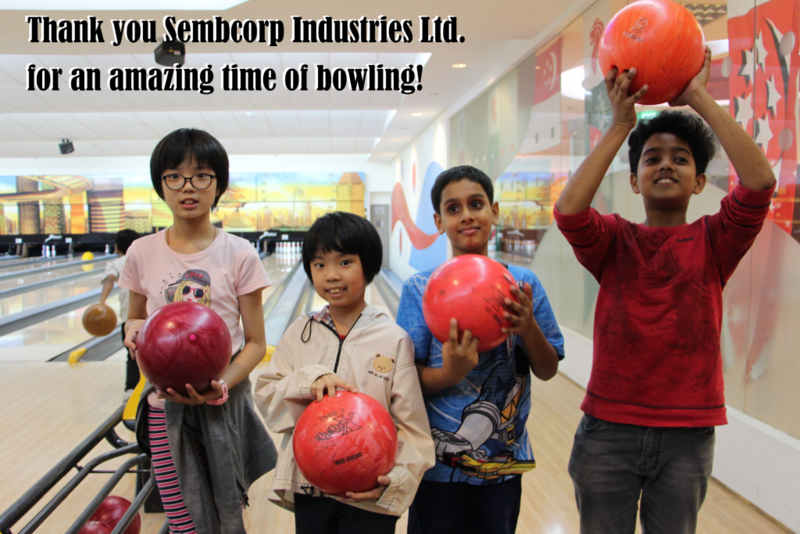 After enjoying the buffet that the Sembcorp team had prepared for us, we set out to the bowling alleys to play! For many of our children and youths, it was their first time at a bowling alley and experiencing the thrills of bowling. 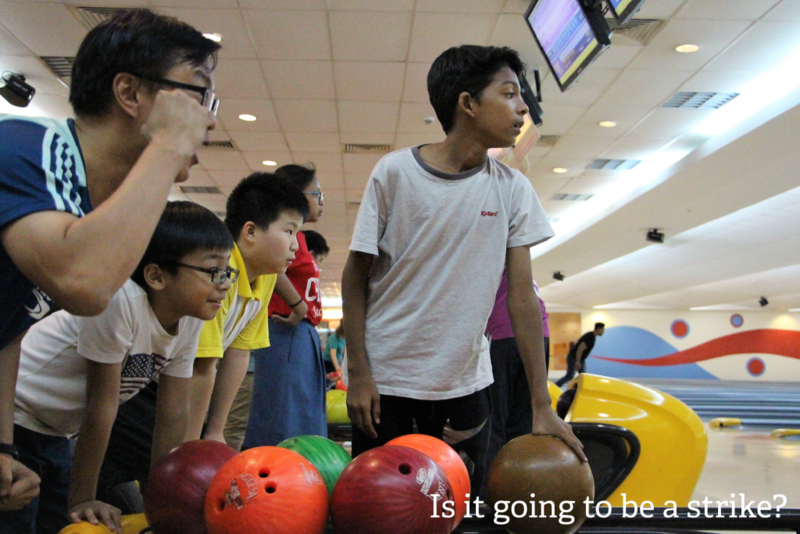 The team also patiently taught some of our children how to bowl! 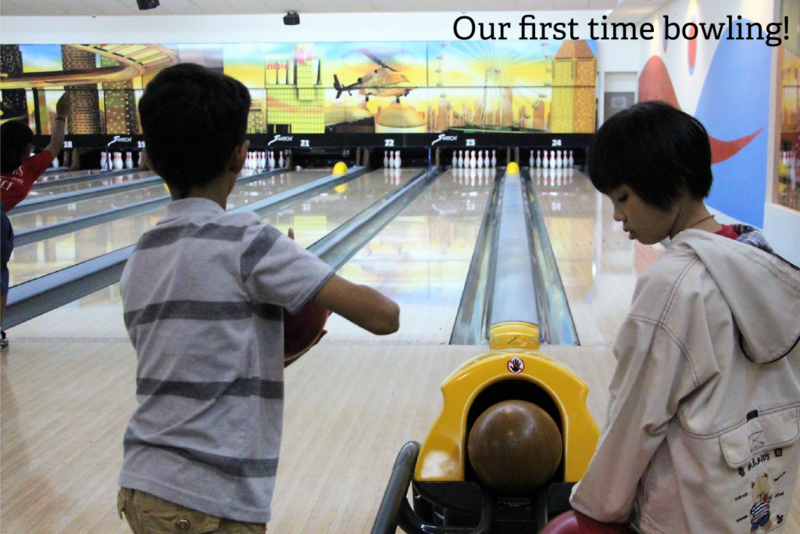 We had a great time watching our bowling balls roll into the gutters, partying over the rare occurrence of a strike and cheering each other on in our quest to win the game! 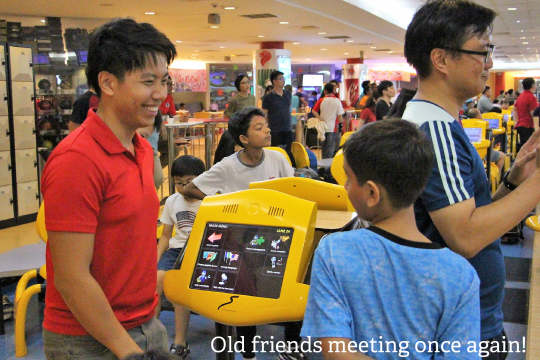 It was also a time of reconnecting with old friends from Sembcorp Industries, who had previously organised an Easter Party for our children at U_SPACE! It was a great platform for our kids to unwind and have fun! A big thank you to Sembcorp Industries Ltd. for inviting us to go bowling! Your ticket for the: Hope Centre (Singapore) x Sembcorp Industries Ltd.